Mary was saved from death row with a dozen puppies! Her babies have all since been adopted. 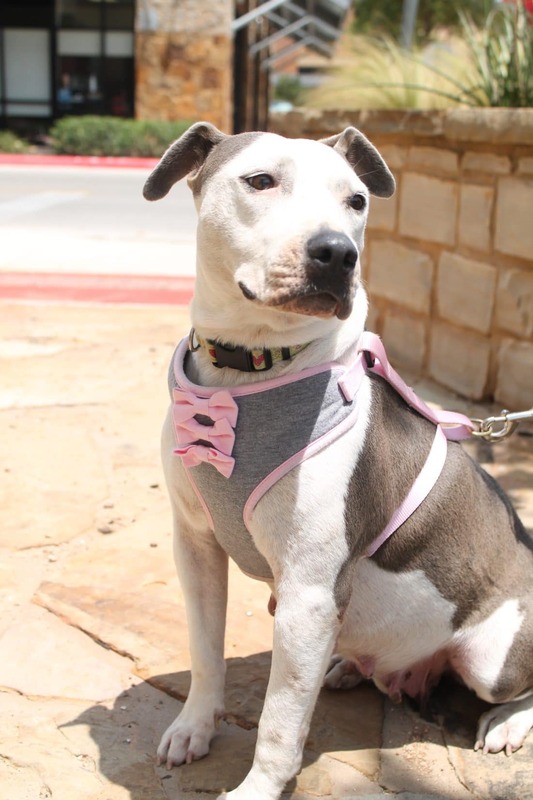 Mary is a lovable little mama that will make any family very happy! 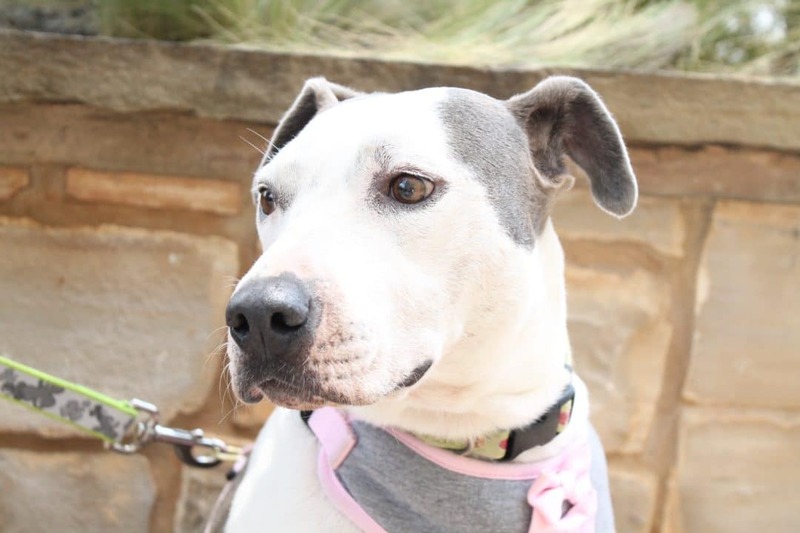 Mary is a kind and gentle soul; an all-around sweetheart! She absolutely, positively loves to cuddle and receive affection. She loves to go for walks and explore! Mary is not a very vocal dog, she rarely barks even when dogs around her are singing the songs of their people. She doesn’t mind cats and does very well in her crate and on her leash. She does know the command “sit” and is getting the hang of “stay.” Mary is still shy around new people but warms up to them when affection is given. She is very eager to learn and please anyone who shows her love and affection. She is a fun loving and easy going kind of gal.